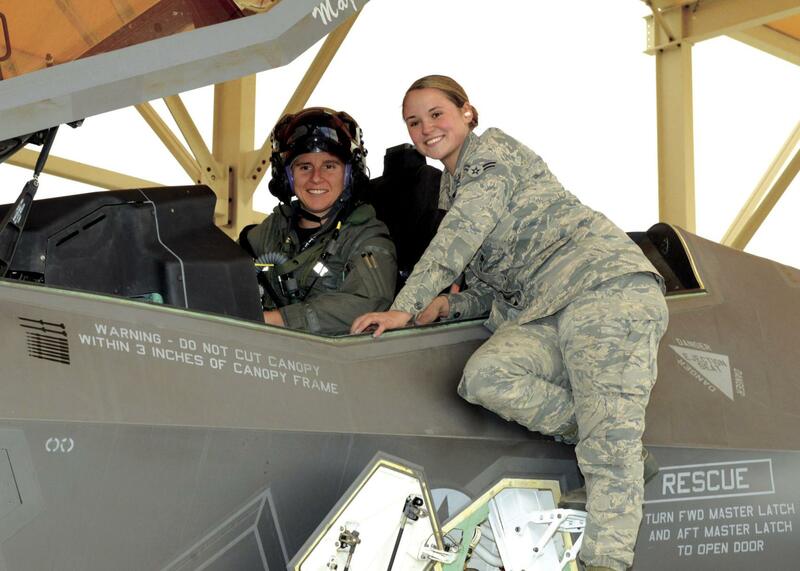 The first F-35 flight test flown by a woman was completed on 14 December 2018 at Edwards AFB. 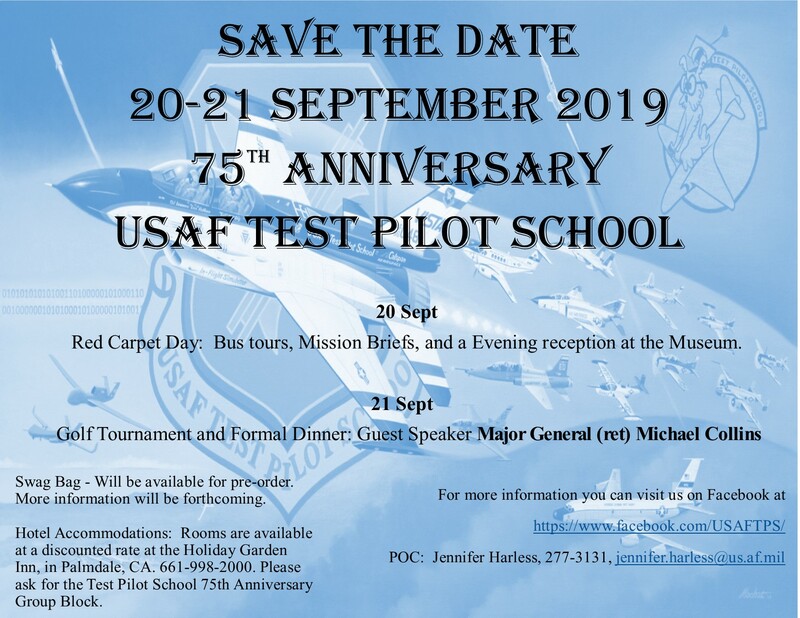 Congratulations to Maj Rachael Winiecki, USAF (PAM) on this accomplishment. at the Luncheon held during the 2005 Symposium that celebrated the SETP 50th Anniversary. Please take 30 minutes out of your day to watch this captivating talk! SETP has just learned that Amazon will now donate 0.5% of the price of your eligible AmazonSmile purchases when you shop at AmazonSmile (smile.amazon.com). SETP has set up 2 links for our charitable organizations that you can choose the donation be made to when you purchase items through AmazonSmile. The links are listed below and we hope you will use them for future Amazon shopping. Thanks for your support!